Showcasing the very best food and drink in the Ribble Valley at the annual Clitheroe Food Festival. Taking over the main street in Clitheroe town centre this festival offers you a mega sized street buffet guaranteed to delight your taste buds. 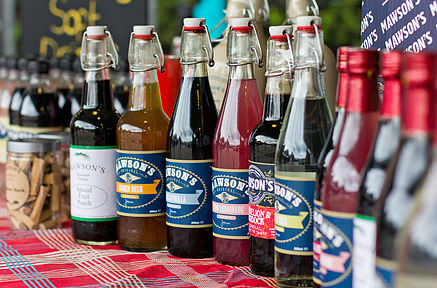 The full range of Ribble Valley produces and suppliers are invited to set up market stalls and allow you to sample their very special produce. In addition, the very best chefs from the Ribble Valley will give live demonstrations of their amazing talents, including award winning chefs like Nigel Howarth and Victor Yu. Adding to the entertainment and the expertise are always a collection of highly respected food industry professionals, such as food critic Matthew Fort. 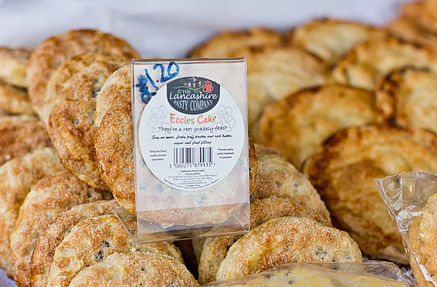 A huge array of wonderful foods are always on offer, from meat from traditional breeds and organic dairy produce including milk, cheese, yogurt and ice-cream, to handmade pies and pastries and a feast of fruit and vegetables packed with natural flavours. With amazing food offering and a never ending amount of entertainment, the Clitheroe Food Festival is an experience for all the family to enjoy.